There is $225,000 in funds available to rehabilitate homes for Union City Borough residents. The assistance is in the form of a 100% Hardship Grant up to $24,999 as well as incidental costs associated with the project. The Borough of Union City has a $225,000 Single Family Housing Rehabilitation Grant available. The assistance is in the form of a 100% hardship grant up to $24,999 as well as incidental costs associated with the project. 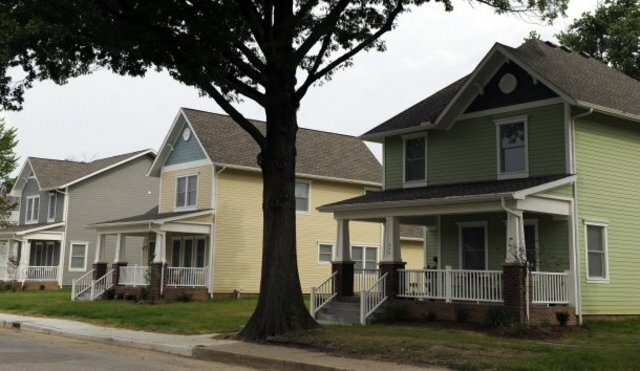 This grant is to make the property meet HUD Housing Quality Standards such as repair or replacement of roofs, gutters, doors & Windows, siding or painting, porches & decks, weather proofing, furnaces & hot water tanks, bathroom & kitchen repairs, and more. To qualify your income must meet income guidelines. Are you the owner of a single family, owner occupied home? Are there repairs that need to be done to make the property meet HUD Housing Quality Standards such as repair or replacement of roofs, gutters, doors & windows, siding or painting, porches & decks, weather proofing, furnaces & hot water tanks, bathroom & kitchen repairs to name a few? Does your income fall within the guidelines below? Please contact us to find out more details and see if you qualify! This is a great opportunity for families in the Borough!